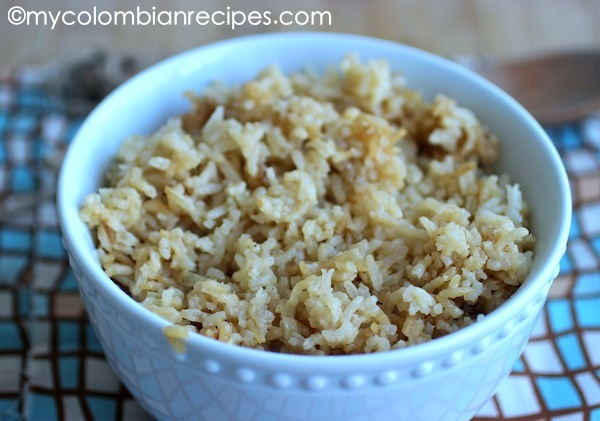 Rice or Arroz is cooked all over Colombia and in many different ways. 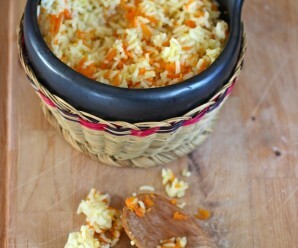 If you follow this blog you may have noticed the many variations of rice recipes. 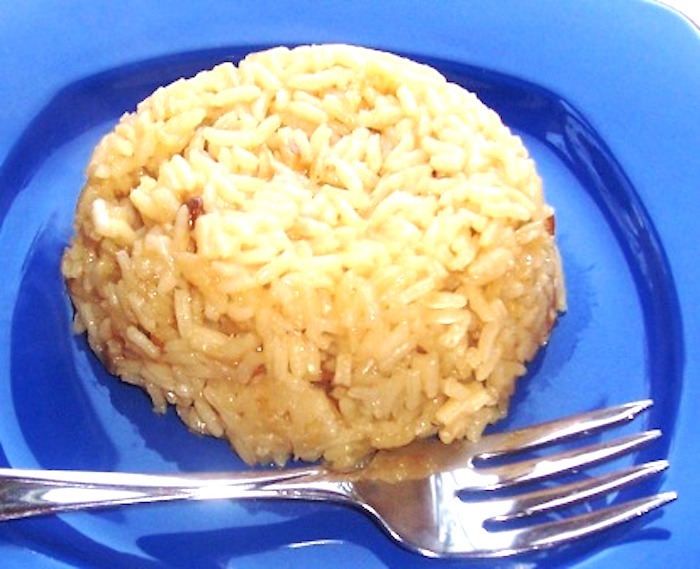 This Arroz con Cebolla al Caramelo dish is delicious and the caramelized onions add a little sweetness. It is the perfect accompaniment for grilled meats, fish or poultry. In a medium pot, heat the olive oil over medium heat. Add the onions, sugar and garlic and cook about 5 minutes or until golden brown. Add the broth and salt bring to a boil, stir and decrease the heat to low. Same in my home.. tons to way to cook rice. 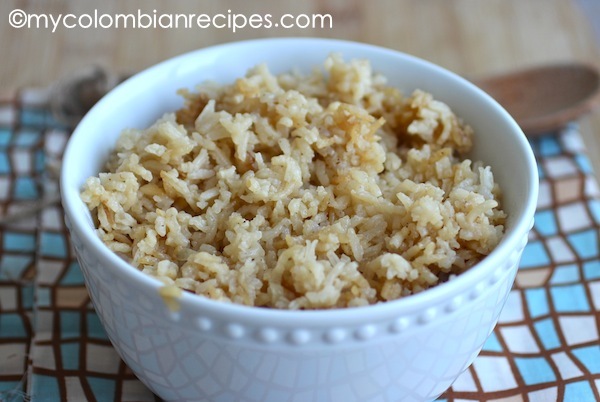 This is like the Simple Pulao (pilaf) we make in India.. except we use the fragrant basmati rice.. the more i read your recipes the more i get amazed at the similarity it bears with indian food. 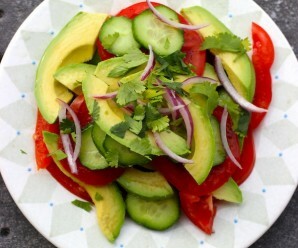 I am going to try this recipe with basmati rice,,,,,Sounds delicious! 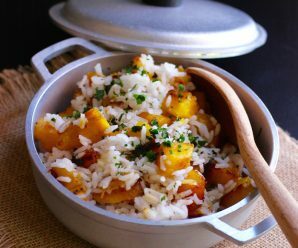 looks great will have to try it, we love rice of course married to an indian !! 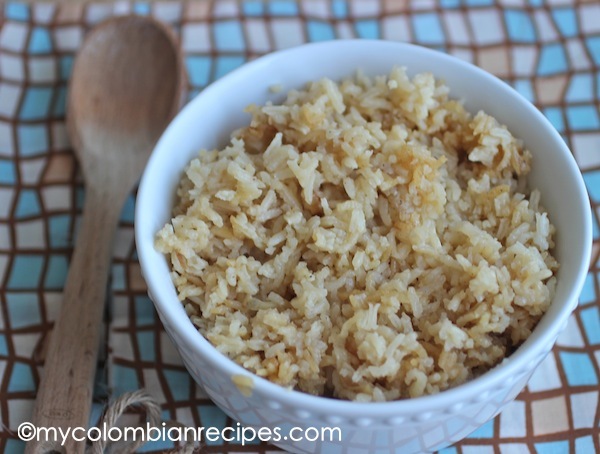 I haven’t tried rice with caramelized onions – sounds excellent! My daughter will really love this! Delighted to find your site recently. I have bookmarked several recipes to try. This one looks great, but the ratio of broth to rice looks dry. Mmm this sounds delicious! Thank you for sharing! Just wondering whether the stock amount is correct? 2 cups of liquid for 2 cups of rice seems too small an amount. I’ve been making the recipe but I add an extra 2 cups of stock and it works out well this way. 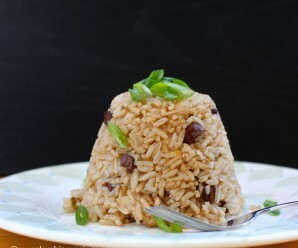 2 cups of rice and 3 cups of stock, but you can use 2 cups of rice and 4 of stock. The texture is different. Oh wow I though I read 2 cups not 3! Apologies. Yes, I prefer it with 4 but 3 does seem correct. Gotta check my prescription glasses lol! Thanks for the reply.